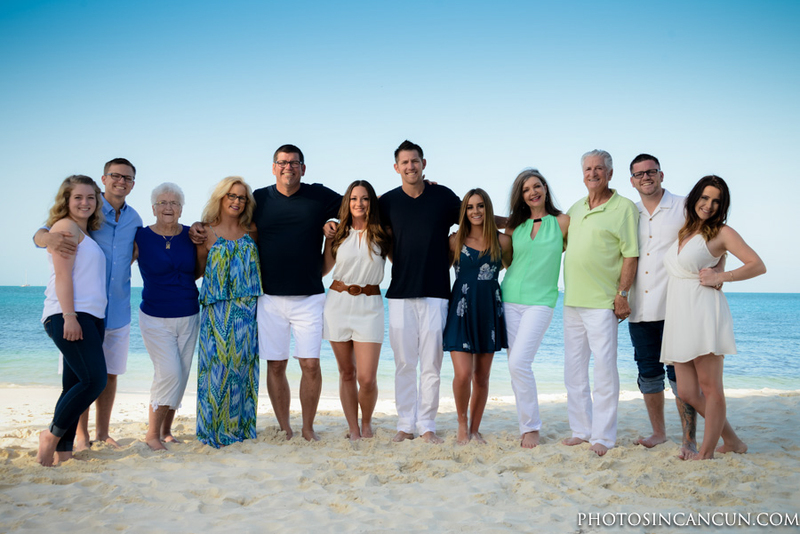 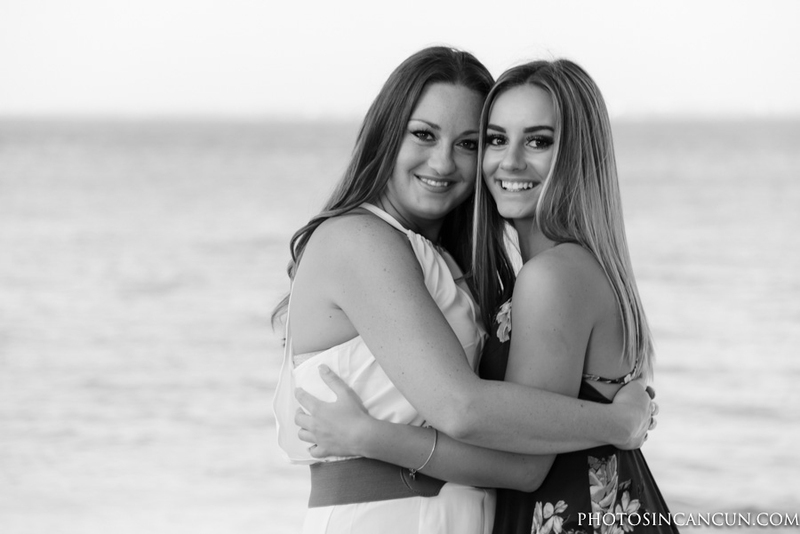 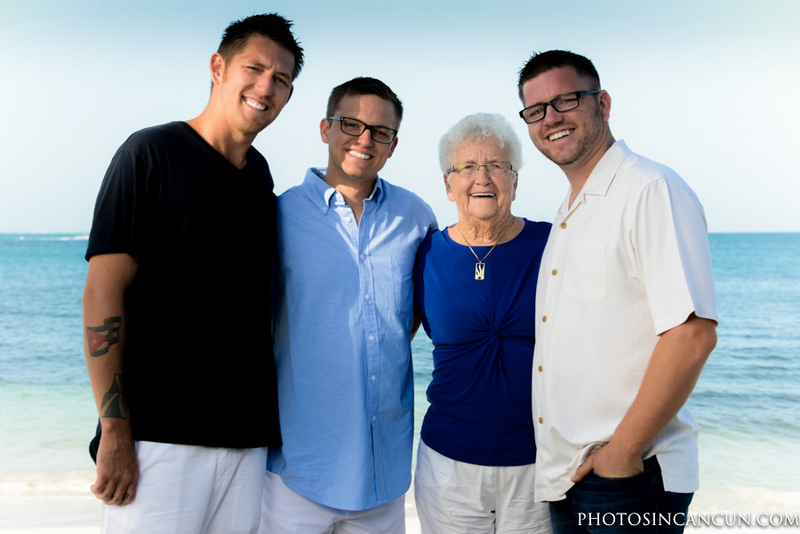 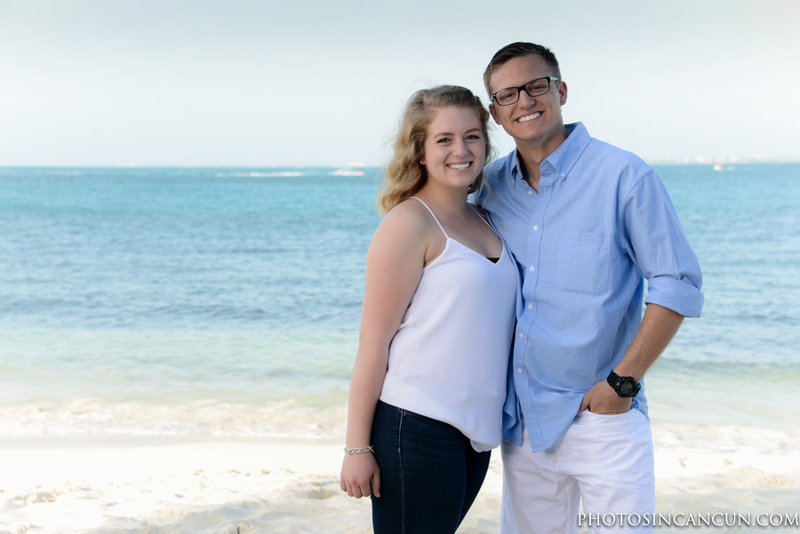 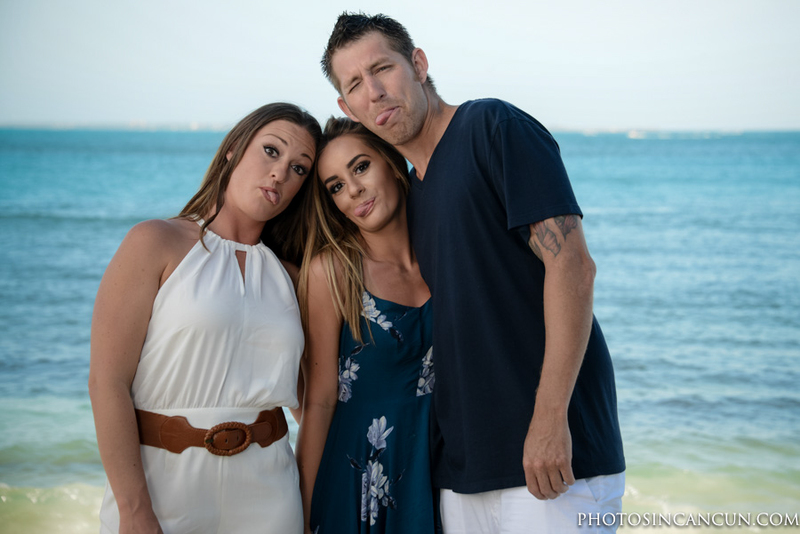 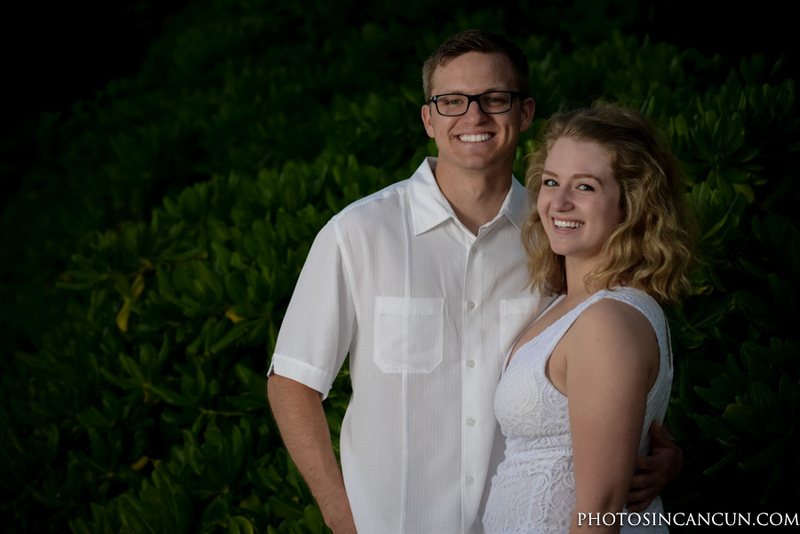 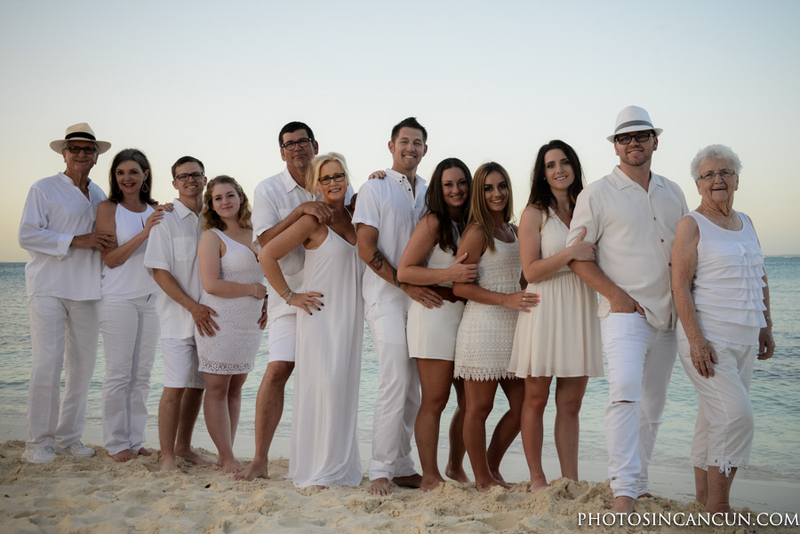 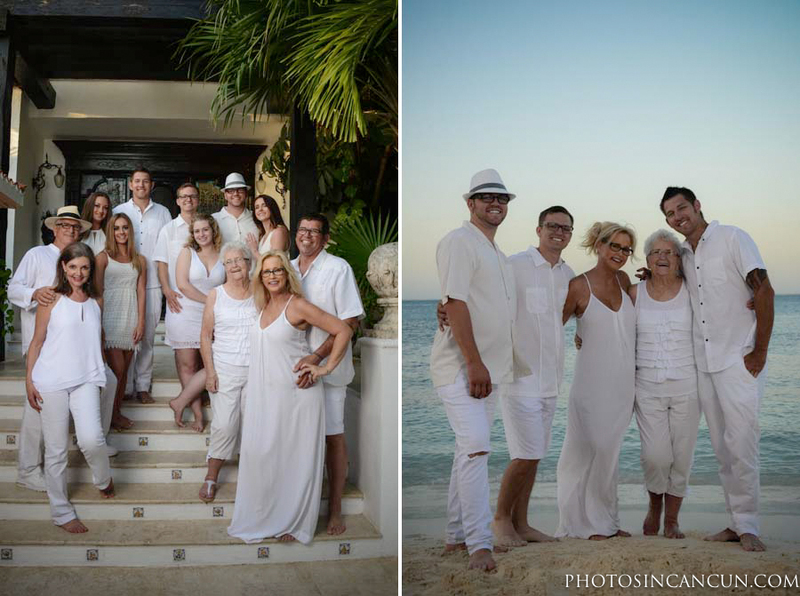 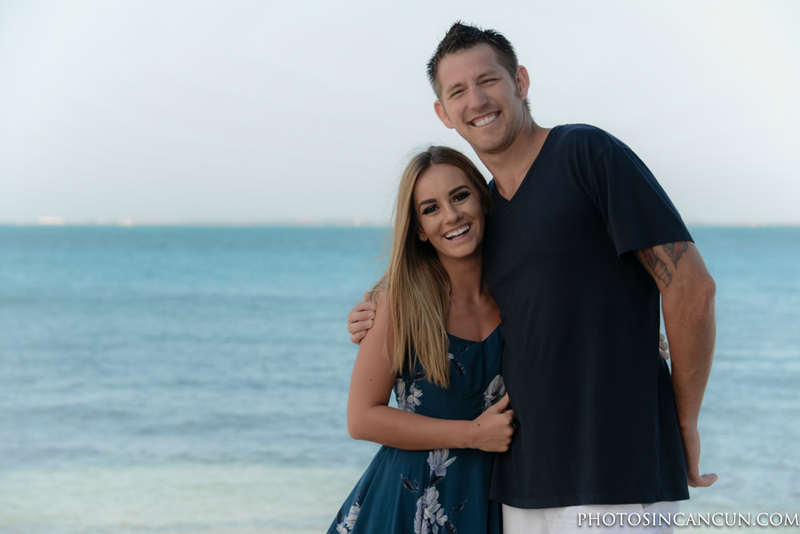 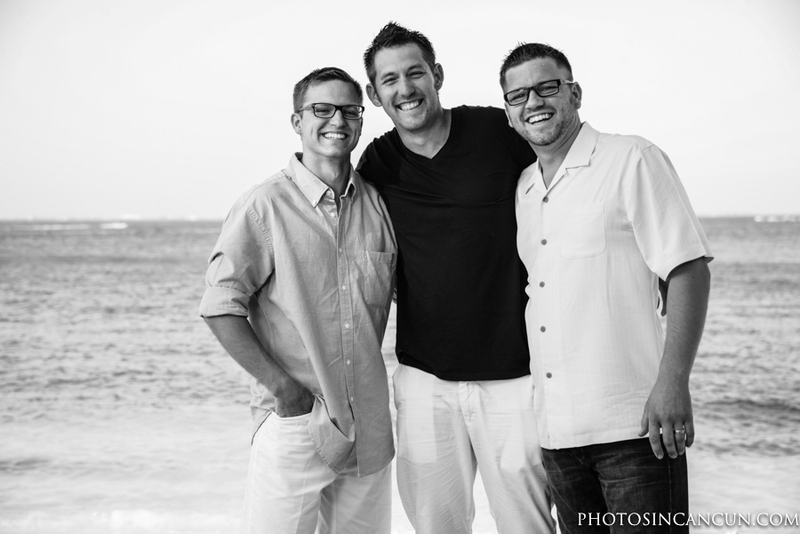 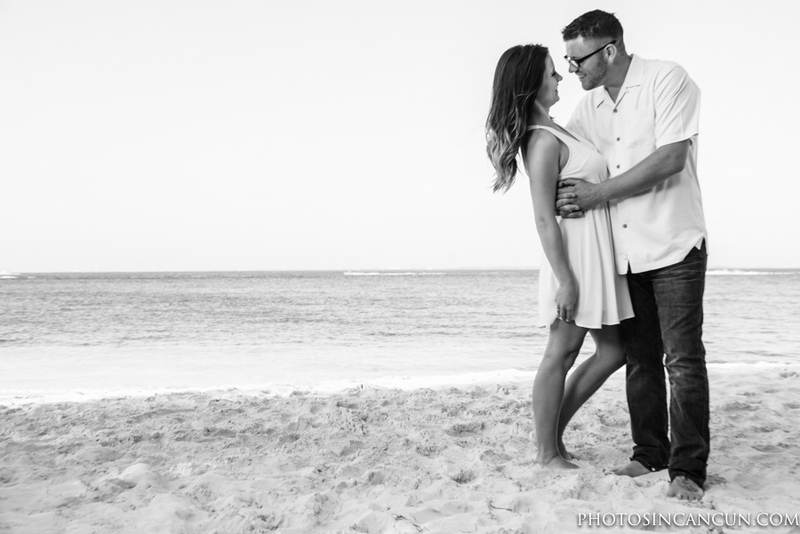 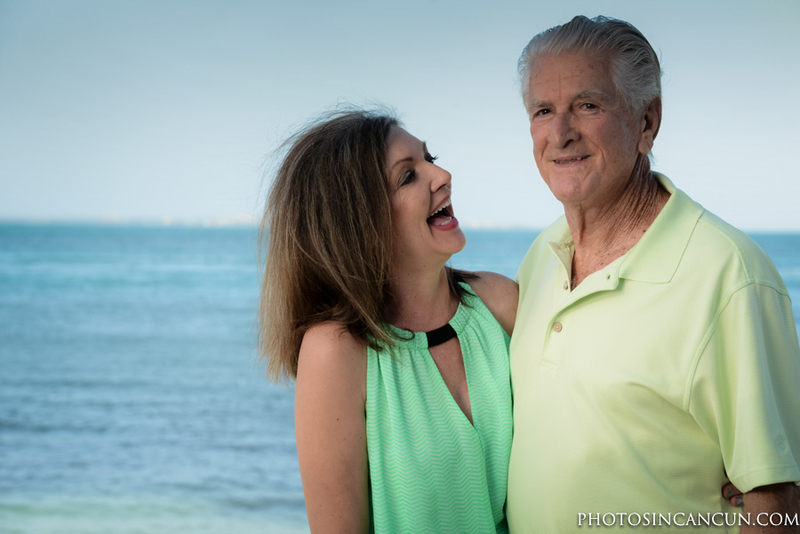 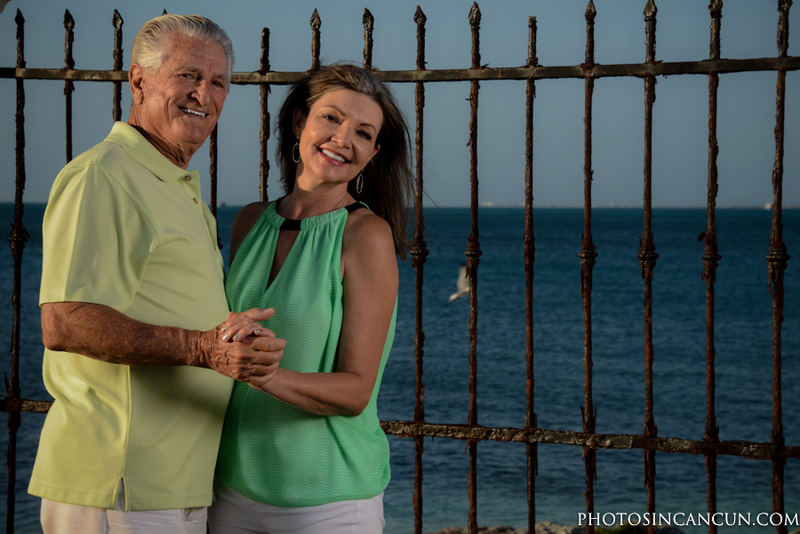 This awesome family all got together in Cancun to celebrate life and have a photo session during their stay. 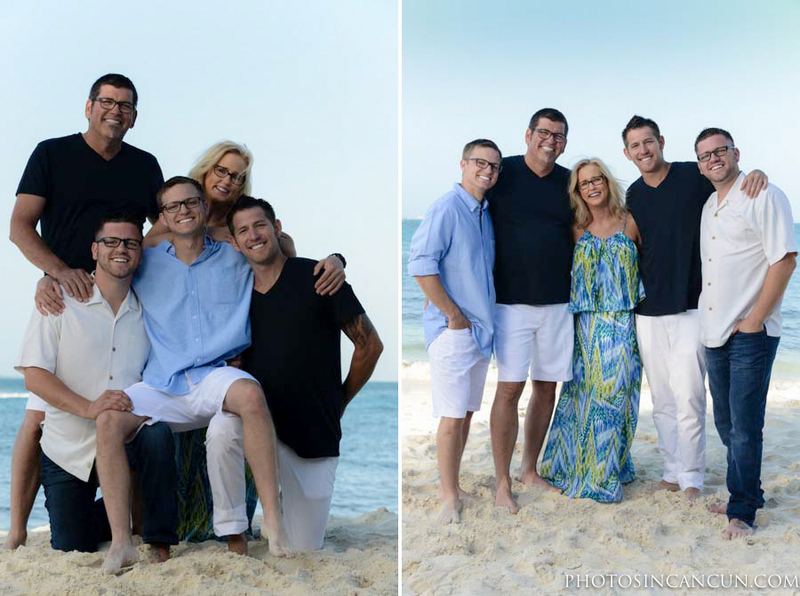 Many family rent a house for the week and this is where we decided we would have the photo session. 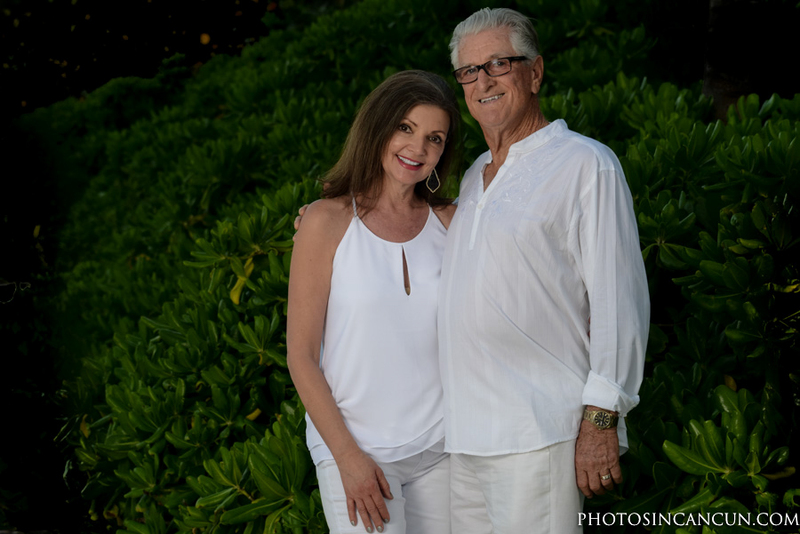 Please let us know if this is something you would like to do and we would be happy to let you know our recommendations.